It’s funny to think that I started this blog in an attempt to help you, my readers. This week you showed me you’re actually the ones here for me! I can see a huge weight lifted off of my husband’s shoulders simply knowing that it’s all out in the open. Jack has Lyme disease and now the world is aware. For years friends and family knew he was struggling with headaches and or allergies, but that’s really because we didn’t have any specific answers or a label for what was really wrong with him. To clarify a bit more, Jack was officially diagnosed 3 months ago and has been on antibiotics since then. Although there is no set timeline or guarantee to when he’ll begin to feel better, his best guess is that he’ll start to have some good days by the end of the summer. You’ll also note that our lives look fairly normal through the eyes of my blog and that’s no lie. We are living our lives to the best of our ability. Typically Jack will be feeling awful during it, but making every effort to keep his life normal also helps to maintain his sanity. He’s on the road to recovery and we’ll be smiling along the way! 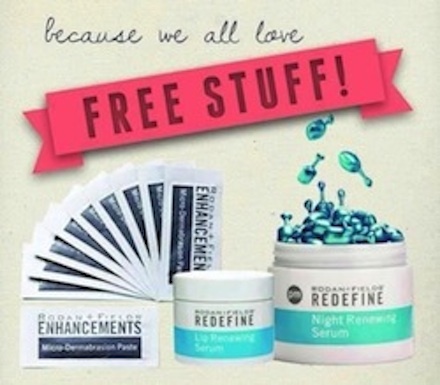 1) Today is the last day to enter the Rodan & Fields giveaway. 5 people are going to receive a mini facial kit and you could be one of them! Click here to enter! 2) It’s teacher appreciation week. 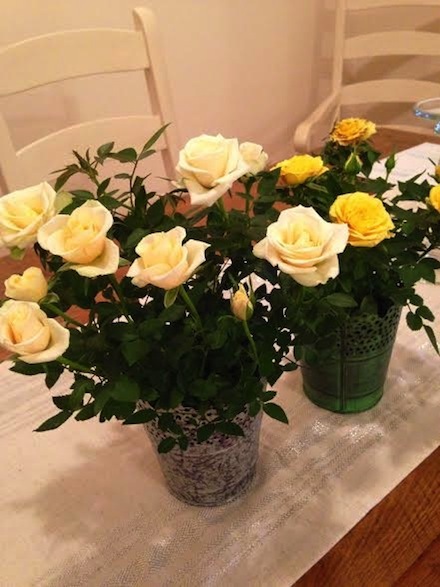 You can’t go wrong with flowers, right? 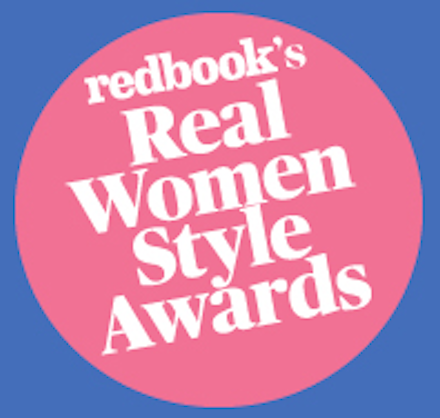 3) We are down to the final 4 days of voting for the Redbook Real Women Style Awards! It only takes a second to click the star by my picture and I appreciate each and every vote! Click here to vote! Thanks guys! 4) I get crazy excited when I discover new healthy foods my kids will eat. As I was prepping a salad this week I caught this one popping in broccoli florets. Typically they’ll eat steamed broccoli, but raw is another story. Yay Maddie!! 5) I know there’s been a lot of talk around my husband and our family this week, but what’s just as important is getting the word out and creating an awareness of this awful disease. 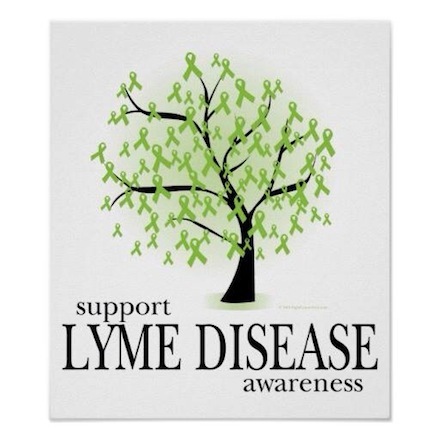 Prior to his diagnosis we knew very little about Lyme. Had we known more it never would have gotten as bad as it has. Prayers for your husband! 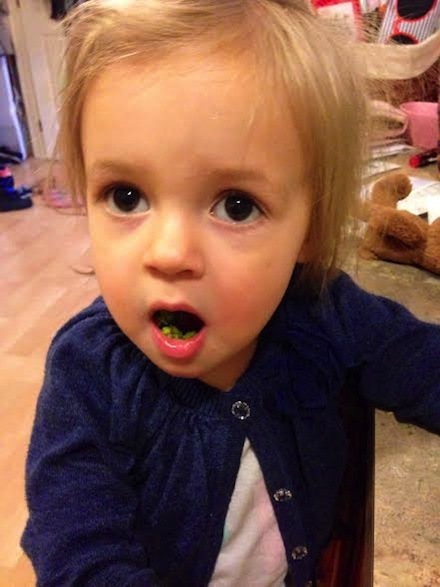 My kids love broccoli! I’d love for you to come visit and maybe even sign up for my favorite color swap! Thanks Colletta!! I’ll be stopping by shortly! The blogging community always reminds me that our world is still full of wonderful, caring people! I’m glad you’ve been able to benefit from it – your readers (including me!) love your sweet family!